There are two things where I would have most appreciated a little more restraint with the film. The first is the animation. 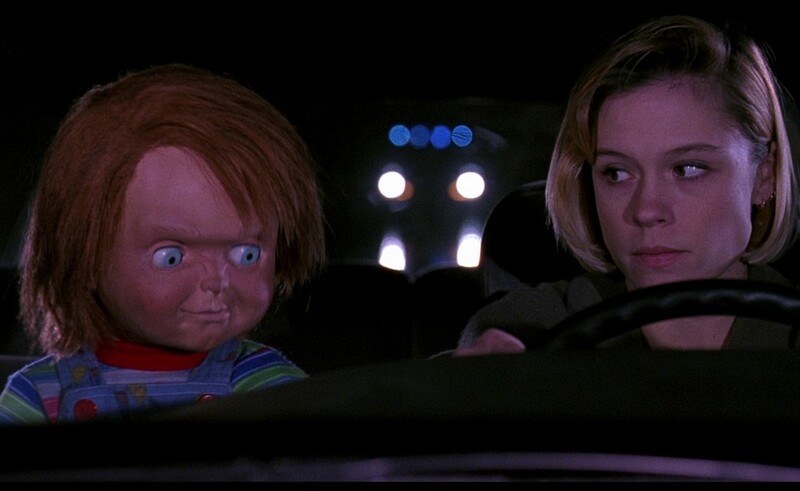 We get to see Chucky a lot more in this film than we did in the first, and the additional focus wasn’t so great because the (mechanical) animation and the special effects just weren’t up to the level required for that additional scrutiny. 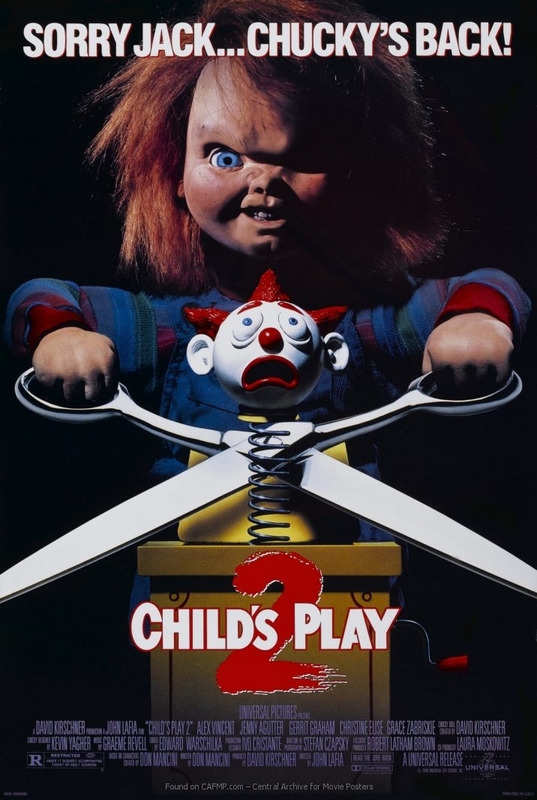 The second was the showdown in the factory, where they destroy Chucky over and over again and he just keeps coming back. After the second time this happens, I was over it – but the film certainly wasn’t. In this installment of the series they push the humor (that was already present in the first) and basically forget about the tension, and the humor only works at certain points for me, so that was not necessarily the best thing for my purposes. But it isn’t all bad. I very much liked Kyle as a character and I thought that Christine Elise did a good job with the role. And I liked how they explain the new setting and the “disappearance” of Andy’s mom. It definitely makes sense. Put altogether, though, I just wasn’t taken by this film. 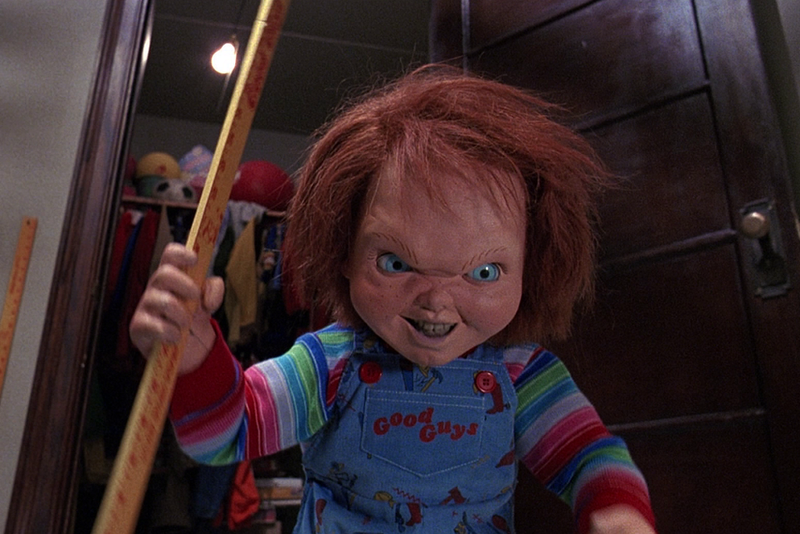 This entry was posted in movies and tagged 1990, Alex Vincent, Beth Grant, Brad Dourif, Child's Play, Child's Play 2, Christine Elise, Don Mancini, Gerrit Graham, Grace Zabriskie, Greg Germann, Jenny Agutter, John Lafia, Peter Haskell by kalafudra. Bookmark the permalink.